Call now to schedule your service! NO AFTER HOURS SERVICE FEE SAME PRICE EVENINGS AND WEEKENDS $69 SERVICE CALL ANYTIME. JD Mohler Heating & Air Pros was founded by Joshua D. Mohler, a resident of coastal Richmond Hill, Georgia. 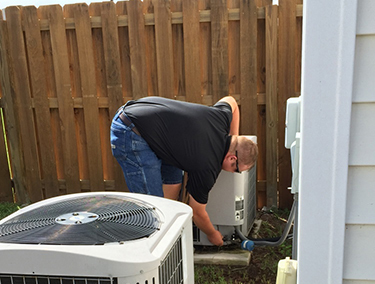 Josh’s uncle Kenny has operated an HVAC business in Virginia since Josh was a small child. Since Josh was 13 years old, he was tagging along with his uncle on service calls and learning about the business. 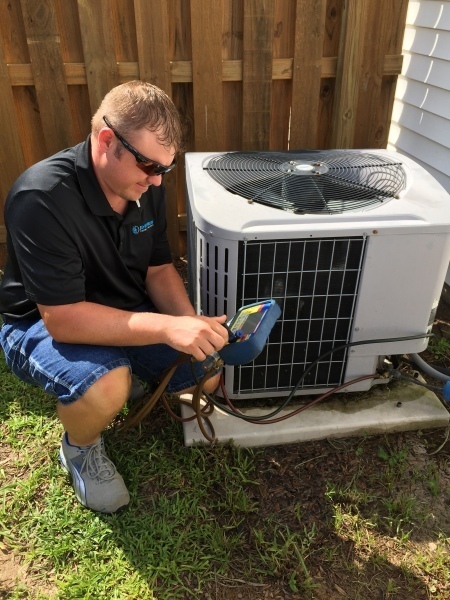 Right out of high school, Josh immediately went to Lincoln Technical Institute in Columbia, MD (who specializes in HVAC education) and obtained a diploma in the HVAC field. Nate Certified. Mitsubishi Diamond Designer Certification. 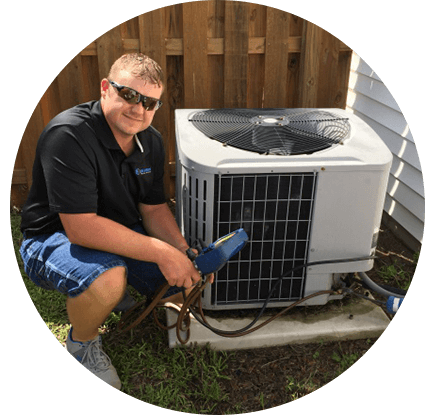 Josh is now a Georgia state licensed HVAC contractor (GA REG #CN210931), and he’s ready to help you with your home or businesses heating, air and ventilation needs. WHY JD MOHLER HEATING & AIR PROS? • Formally educated in HVAC contracting. Many technicians have learned the business in the field. Make sure your technicians know what they’re doing! • Your emergency is our emergency! We have come home to a hot house before, and we know that in the South, you can not wait. We’ll make sure yours is up and working as quickly as possible! From start to finish, this was a great experience. The team was knowledgeable and honest. I cannot thank Trae, Michael and Jamie enough for their thorough workmanship and perfect installation experience. The Goodman 2.5 ton 14 SEER unit is performing as expected and with a 10 year guarantee, I have no concerns about the unit and JD Mohler. Happy in cool quiet comfort! Worked on Saturday as my heat was out. The only reason I gave it a 4 is I have not had the system long enough to know the value for my money. They were very knowledgeable and work was done on time, my money was well spent with JD Mohler heating and air. Very Professional, very accommodating. They were very knowledgeable and answered all questions and explained every thing so I could understand. They were on time with a professional persona. I would recommend this company to anyone. In result, I am very happy with the service they provided me and my family..